GREENEVILLE, Tenn. — High school senior Kirsten Doney recently used her formidable golf skills to earn a second place finish in her division at the Amateur Athletic Union (AAU) Golf National Championship, held July 18-21 in Greeneville, Tenn. About 300 kids in age groups from 6U to 18U played in the tournament, but Doney was the only member of the Tribe to compete. Her record doesn’t reveal it, but Doney has only played golf for about four years. She comes from a family of golfers, so family time includes a day on the links. 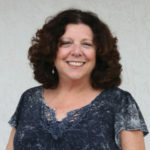 Doney has played on the Okeechobee High School varsity team, and Jason Tommie has coached her for the last three years. The AAU championship took place in Tennessee, which has a very different terrain than Florida. The Robert Trent Jones-designed course at the Link Hills Country Club features plenty of rolling hills to challenge any golfer, but it is Doney’s favorite course so far. Doney enjoys golf and finds it relaxing, regardless of the challenges. Her least favorite aspect of the game is the water traps; like any golfer, she gets frustrated when she hits a ball into the water. Tommie believes it was a significant accomplishment for Doney to come in second in a national championship tournament. 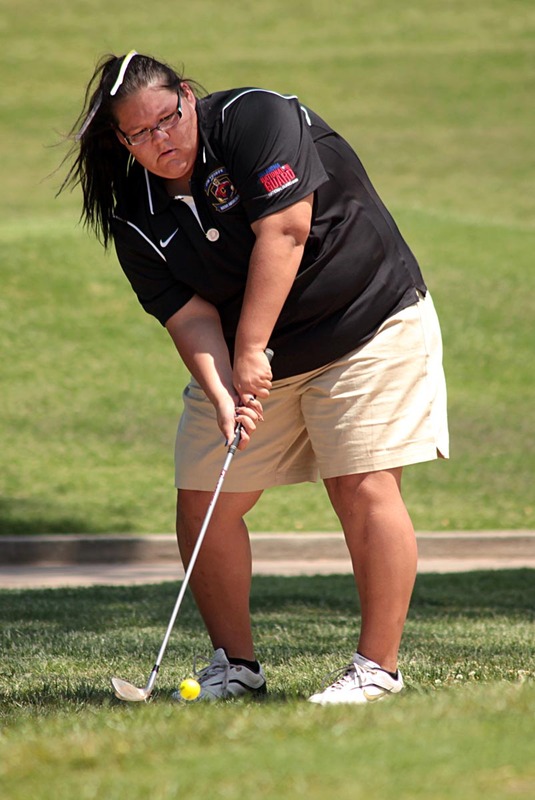 Doney looks forward to her next big tournament during the North American Indigenous Games in Canada next summer. She believes golf is a good game for any kid to learn.